LT Creative is Responsive Creative Joomla template. This is gorgeous Joomla template used for design studio or digital creative websites. The template helps you develop your websites look and feel, then promote and establish a brand for your website. 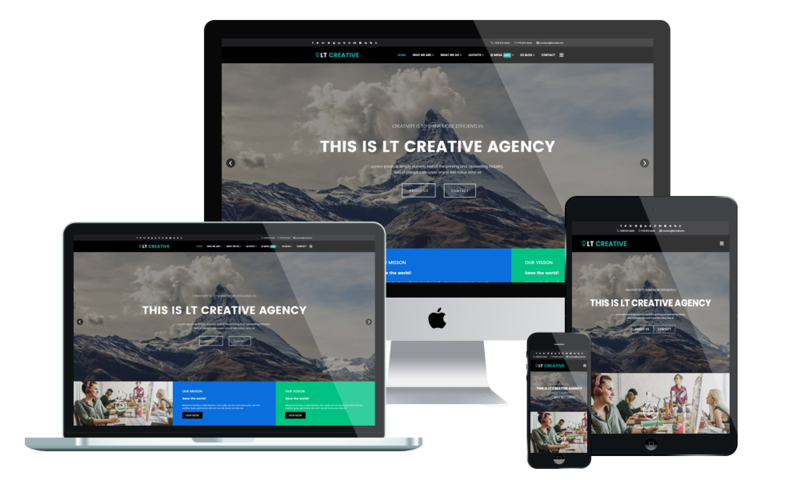 LT Creative builds on powerful framework with 100% responsive layout (support for mobile devices) based on Bootstrap Gird, unlimited module position, strong shortcodes help you present content easily. Moreover, it comes with 4 color styles, has drag-drop tools and color settings helping to create wonderful websites with various layouts.